If you want to take good care of your oral health, you will need to place a considerable amount of trust in your dentist. 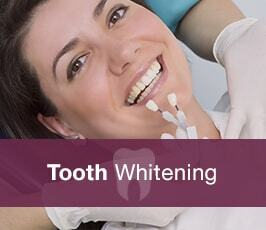 And if you are seeking a new dentist, you will want to learn all about them before you feel comfortable doing this. At Hunmanby Dental, we make things easier by telling you everything you need to know about how we work and what we can do to help. 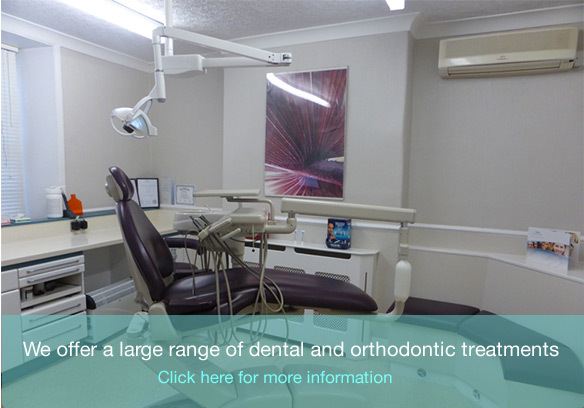 Our website is brimming with information about our practice and the treatments we offer, and when you do embark on a dental journey with us, we will keep you informed every step of the way. 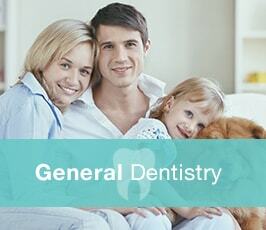 We give you all the facts you need, so you can make informed decisions about your dental care. 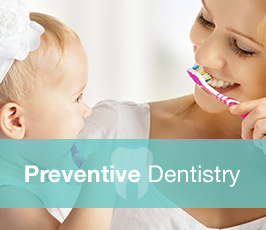 At hunmanby dental we believe that preventative, minimally invasive dentistry, performed by skilled and knowledgeable professionals is the best way to maintain and healthy mouth for lifetime! We have a long-standing reputation for delivering high-quality family dentistry. Monday: 8:30 - 5:30 Tuesday: 8:30 - 5:30 Wednesday: 8:30 - 5:30 Thursday: 8:30 - 5:30 Friday: 8:30 - 5:30 We are closed for lunch between 12.30pm - 1.30pm. 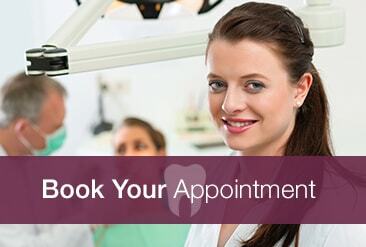 We offer Saturday appointments for private patients only, by prior arrangement. 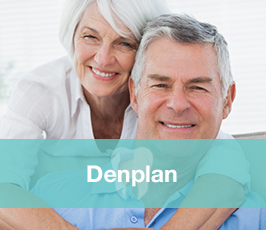 An on-call and out-of-hours service is available to Denplan and private patients - please call for more details. 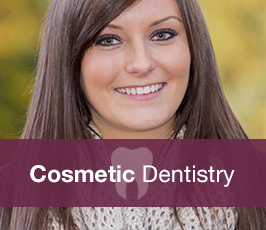 Our highly trained dental team is here to help. Book an appointment today and benefit from their experience and expertise.